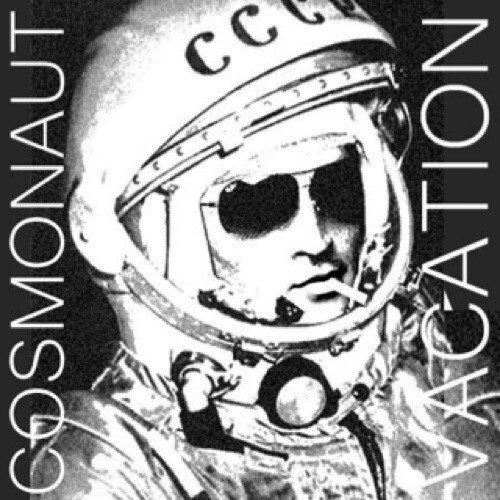 Following on the Best of 2013 release, Let the Moment Land, Cosmonaut on Vacation continues to tinker away in Birmingham, Alabama, delivering new sounds for the new year. Take for example “Piece of the Morning 2,” the latest ambient piece that could have been an ’80s soundtrack bed. Stream “Piece of the Morning 2” below and check out other recent sounds via Cosmonaut on Vacation’s SoundCloud page.